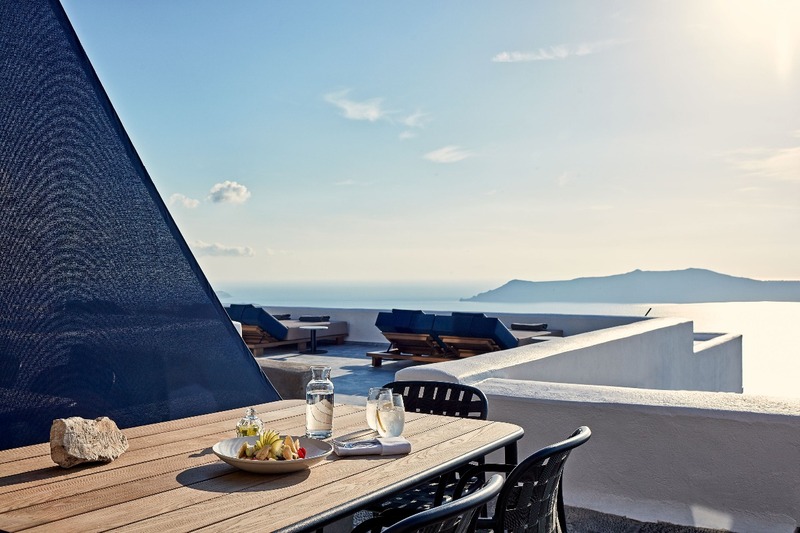 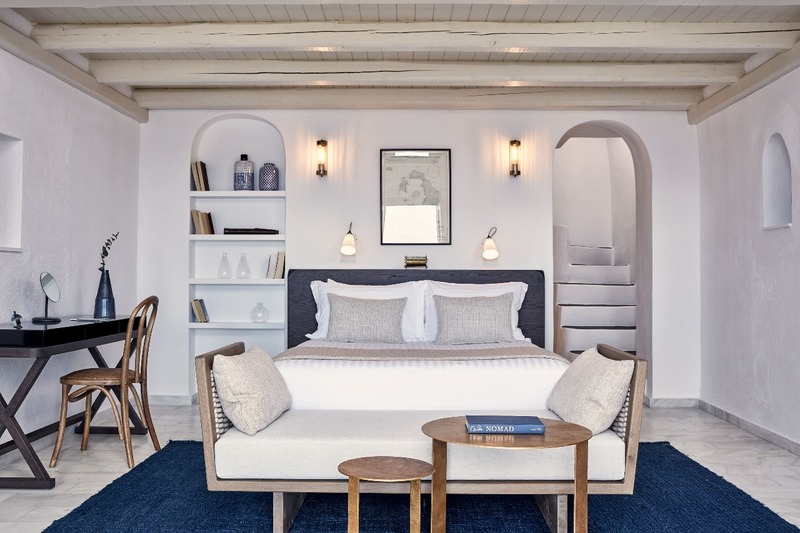 The goddess Calypso who wanted to keep Odysseus with her forever, King Menelaus who started the Trojan War on the abduction of Helen, and Telemachus, the son of Odysseus – these immortals of ancient Greek literature inspired the names of the four superior suites of Homeric Poems Hotel. 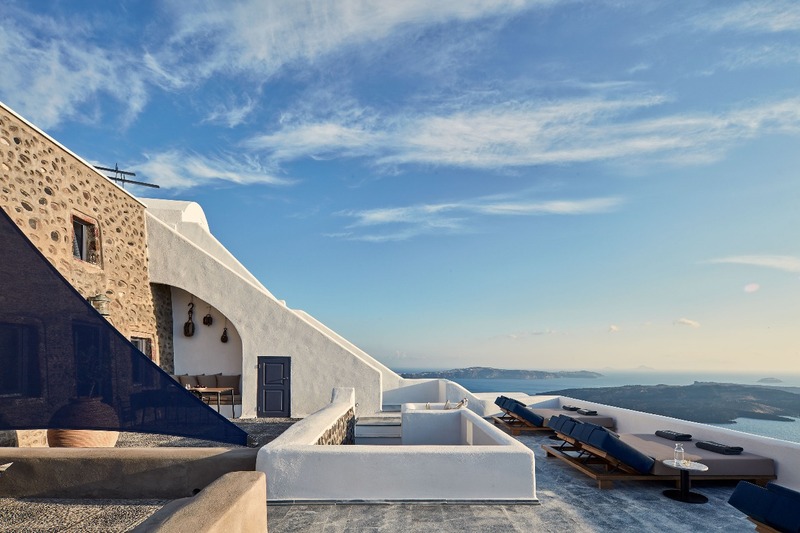 The Cave suites of Homeric Poems in Firostefani are a different part of the hotel. 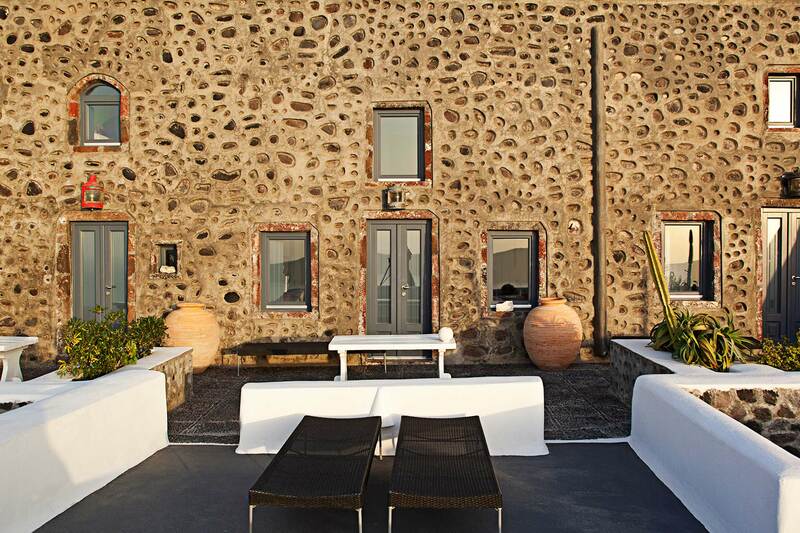 They are part of an authentic captain’s mansion transformed into four ideal suites for families and large groups. 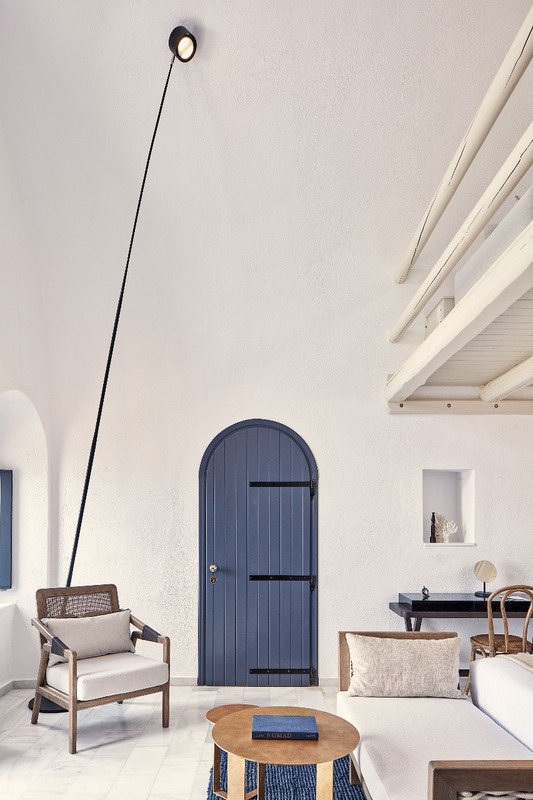 Items that carry the stories of the sea, arches reminiscent of the sky and modern amenities such as the hydro-massage, are found in pebbled courtyards gazing at the splendor of the caldera. 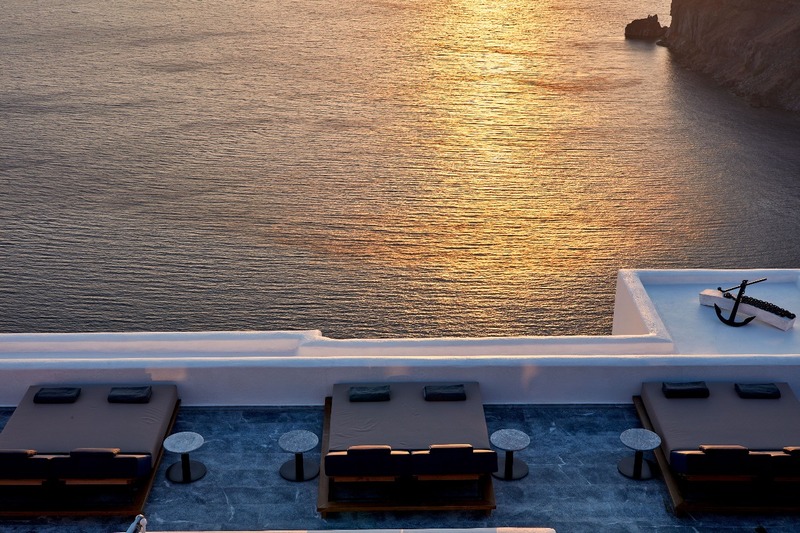 The Cave Suites (2 level suites) can accommodate up to 4 people. 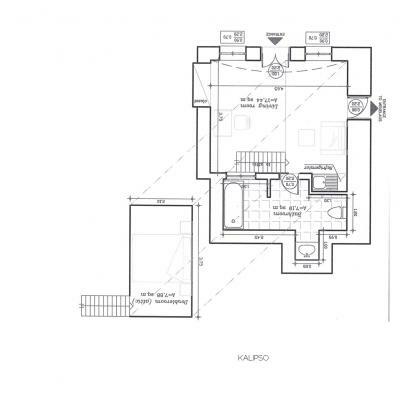 A detailed description of the premises and their facilities follows.